TOKYO — Mitsui Chemicals will construct a factory in northwestern India to produce polyurethane for car seats as early as 2019, aiming to solidify its foothold in a country where automobile production is forecast to grow 7% annually. The new facility, which will have a yearly output capacity of 10,000 to 15,000 tons, will be able to create polyurethane that differs in firmness depending on the type of car. The factory is planned near Suzuki Motor’s Gujarat plant, which began operating in February. 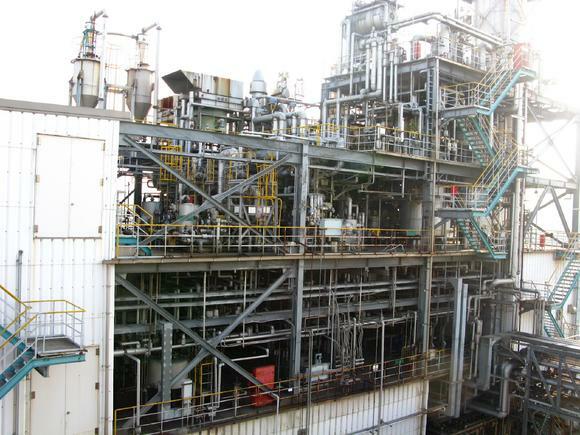 A 50-50 joint venture of Mitsui Chemicals and South Korea-based SKC will oversee the factory. It will be able to supply more than 1 million cars yearly, given that roughly 10kg of polyurethane goes into the car seats of a passenger vehicle. Total investment is said to be around 1 billion yen ($8.76 million). Mitsui Chemicals decided in February to construct an Indian plant able to produce 13,000 tons of polyurethane materials annually starting in 2018. The factory, which will be located near Chennai in southern India, will supply primarily to South Korean carmaker Hyundai Motor.